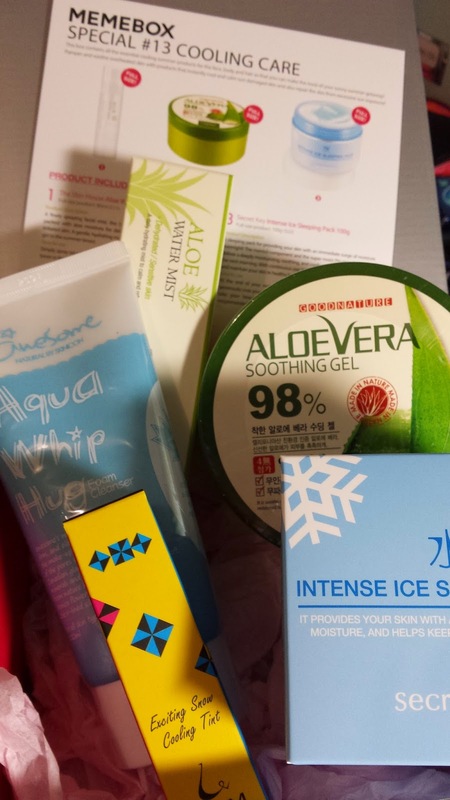 What better way to cool your skin off than with this cooling care box - and i must say that this was one HEAVY box when i picked it up \T_T/ What was sad that i purchased this box before they had the free full size gift bonus :( sob sob sob~! Total of 5 full size products in this heavy box! 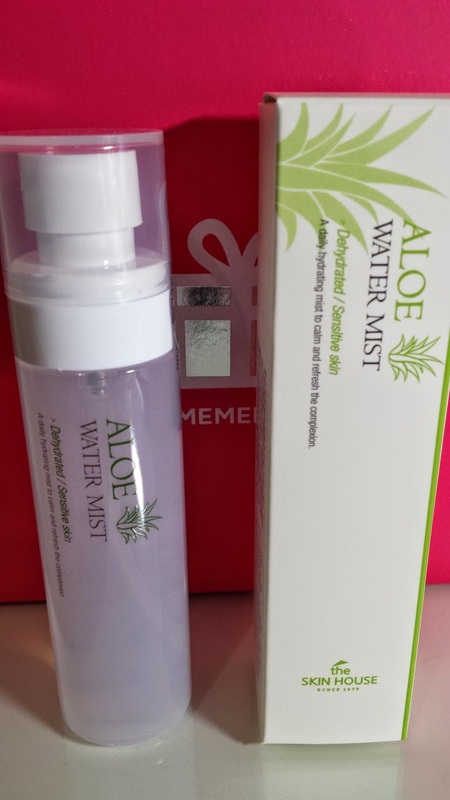 A mist which is used for dry skin and can be used at the start of your skincare routine. This is a nice aloe water mist which helps stop irritated skin. This mist sells for US $11. 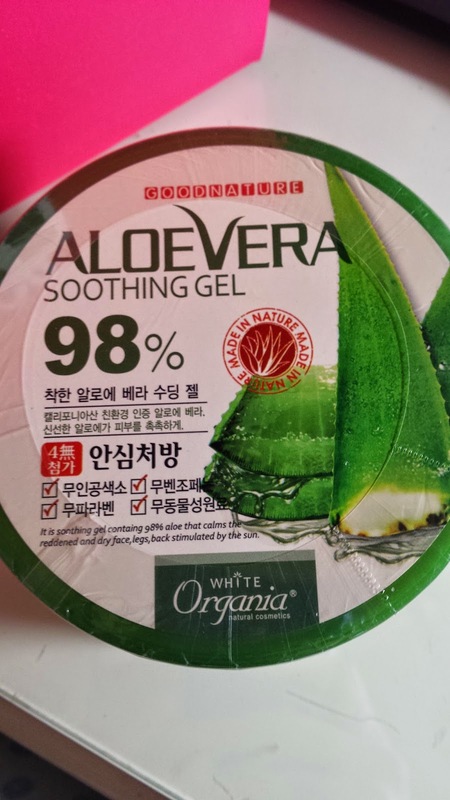 Aloe Vera soothing gel always feeeelsss sooo goood *. * I have a similar one from The Face Shop too, not sure how different this one would be. This sells for US $5. 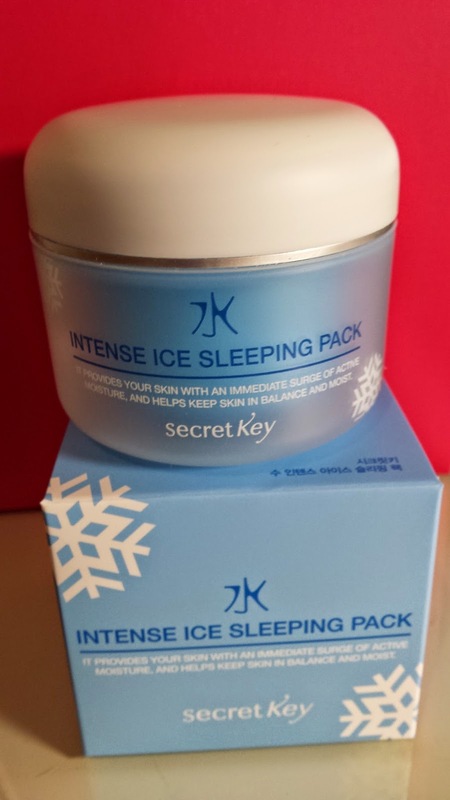 An overnight sleeping pack similar to the laneige sleeping pack but this one claims it is "intense ice". Not sure how icy and intense this is, but worth a try - this is worth US $22. A beautiful tint which glides on your lips. This was one of the two different lip tints you could've got in the box. The other being the C.C ReBorn Sorbet Meting Tint. This lip tint sells for US $18. 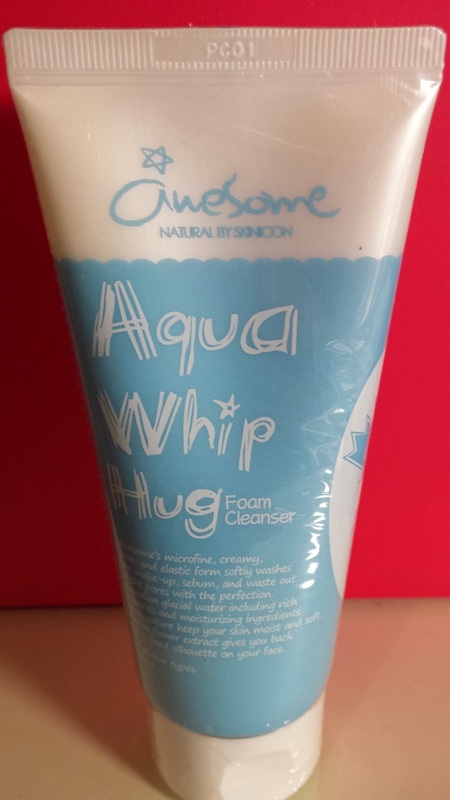 A whip cream like cleanser made from Canadian glaciers are meant to feel really fine, soft and cool on your skin. Time to see what this cleanser has to offer. This costs US $18.